Illumio, a Sunnyvale, Calif.–based cybersecurity company delivering micro-segmentation, raised $65m in Series E funding. The round, which brought total funding raised to date to over $332.5m, was led by clients advised by J.P. Morgan Asset Management. 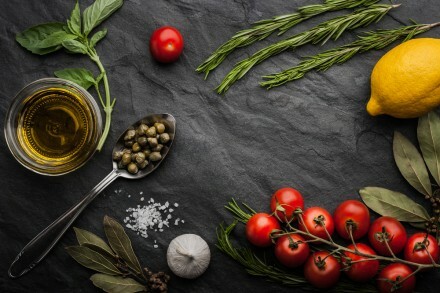 The company intends to use the funds to continue to invest in scaling its presence in the US, EMEA, and APAC, and in innovation of the platform. 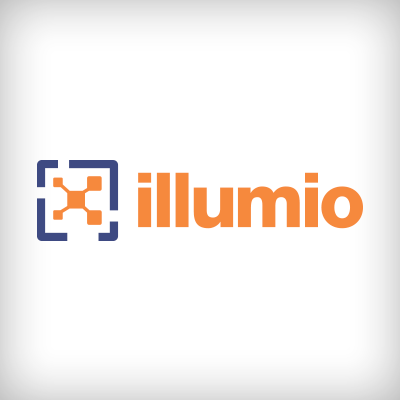 Led by CEO and co-founder Andrew Rubin and newly added Chief Financial Officer Anup Singh, Illumio provides a patented software technology platform that protects critical information with real-time application dependency and vulnerability mapping coupled with micro-segmentation that works across any data center, public cloud, or hybrid cloud deployment on bare-metal, virtual machines, and containers. The company serves customers such as Morgan Stanley, Salesforce, BNP Paribas, and Oracle NetSuite. John Hinshaw, an angel investor and tech industry veteran with 25 years of experience working with innovative security technologies across the banking and financial services, federal government, communications, and aerospace industries, also appointed the Board of Directors.